Tuesday, October 25th, 2016 at 1:01am. Are you looking for a delicious cup of gourmet coffee? Grab a book, kick back, relax and enjoy a cup of java in the Palm Beaches. In addition to the gorgeous beaches, tranquil waterways, surreal sunrises and sunsets the local area boasts amazing coffee houses. 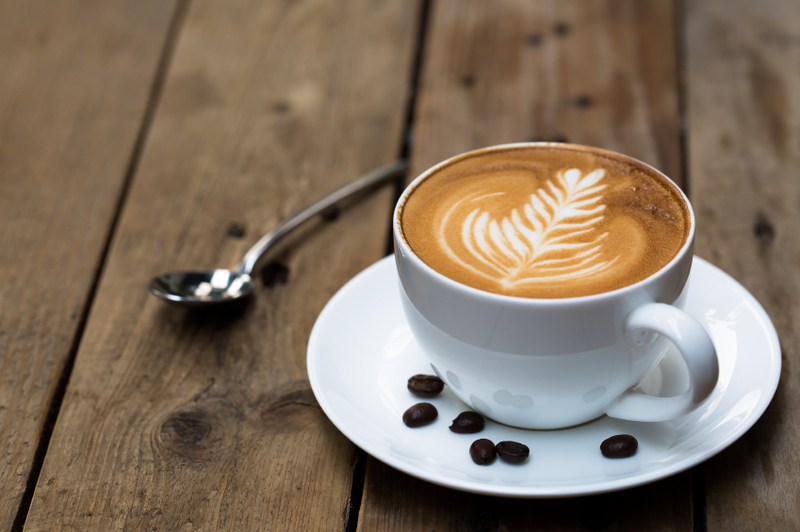 The Palm Beach Post conducted a survey of readers on “Who has the best coffee in the Palm Beaches?” The results varied with three local coffeehouses rising to the top.